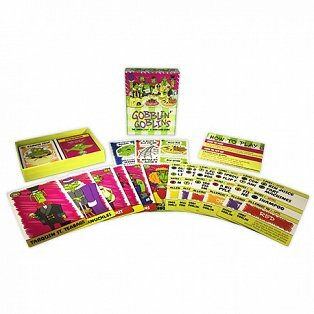 The Toon Hammer website is now live and accepting pre-orders. 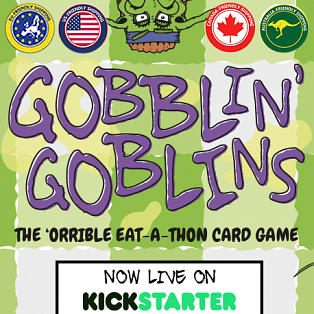 So if you know anyone who missed out on the Gobblin’ Goblins campaign you can point them in the direction of the link below. 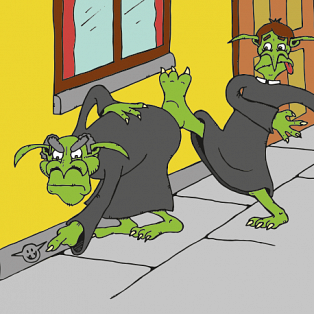 Seasons greetings, grot bags! 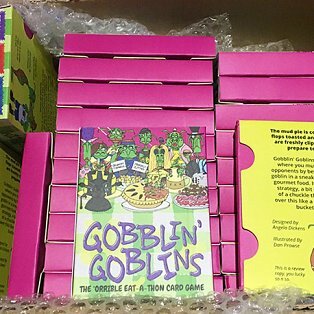 In the run up to Crimbo I’ve been hard at work getting the first print run of Gobblin’ Goblins ready to go. 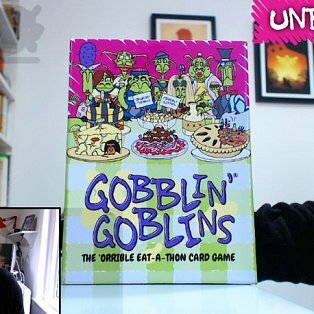 In this post: Big thanks for helping us fund again, the goblin cards are getting bigger and when you’re getting your game! 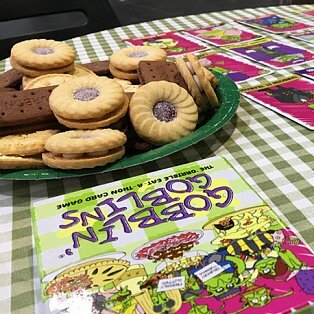 Week 1 has been absolutely delicious, thank you for all your support so far! 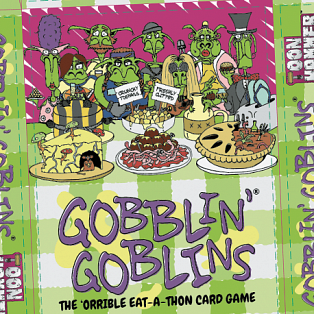 I’ve been busy adding the finishing touches to the Gobblin’ Goblins Kickstarter page. Let me know what you think! 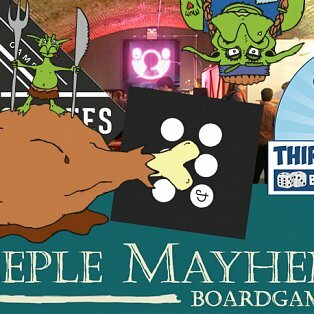 Here are some mighty fine establishments where you can get your mitts on one of those early copies for a round or several of Gobblin’ Goblins! 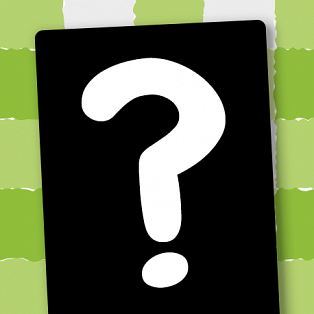 A few weeks a go we put the question to you on what makes the best box for a small card game. 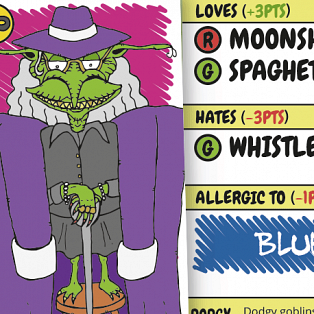 We gobbled up all that feedback and started swotting up on box options.